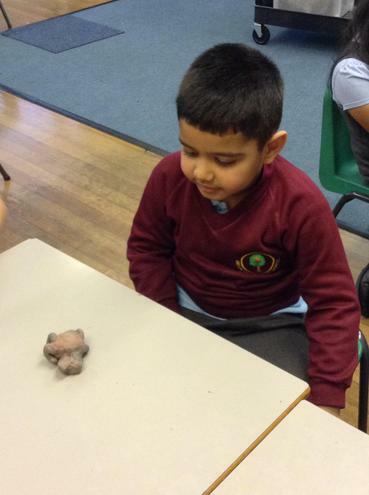 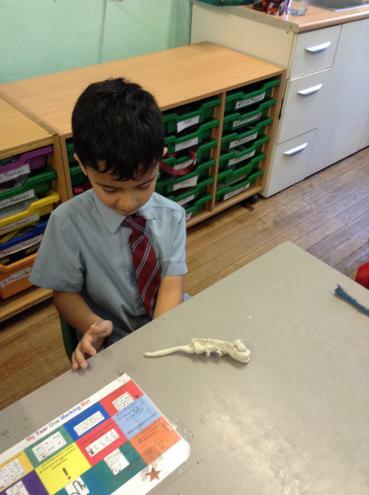 In science, we have been learning about how different animals have different bodies. 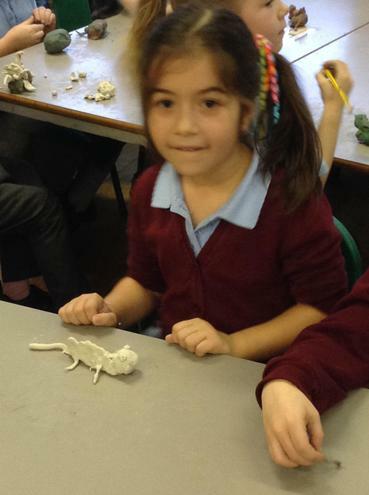 We specifically looked at an iguana and a frog. 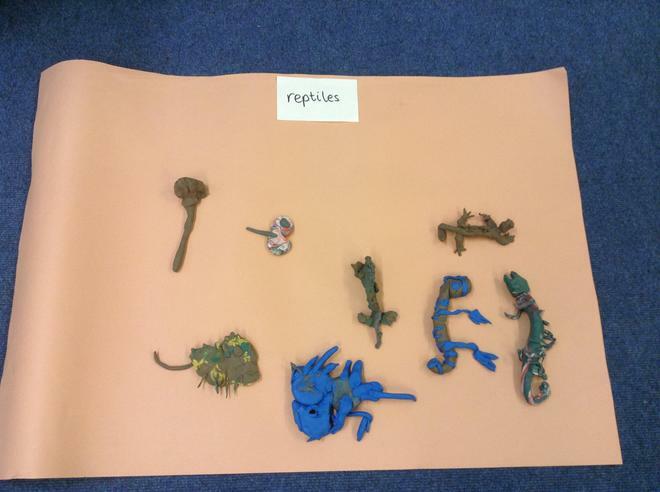 The children now know the difference between an amphibian (frog) and a reptile (iguana). 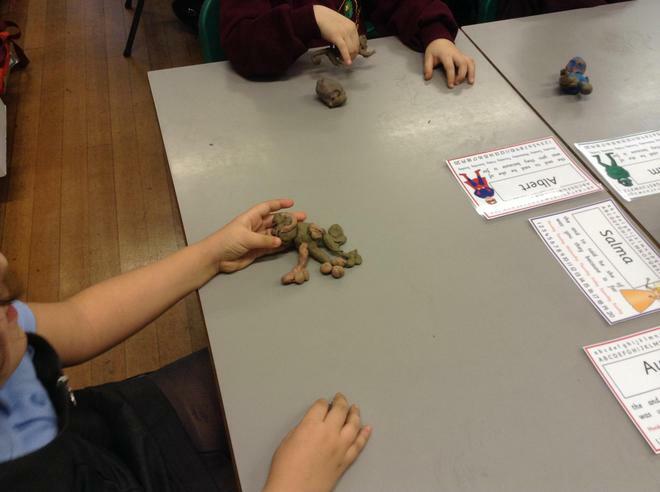 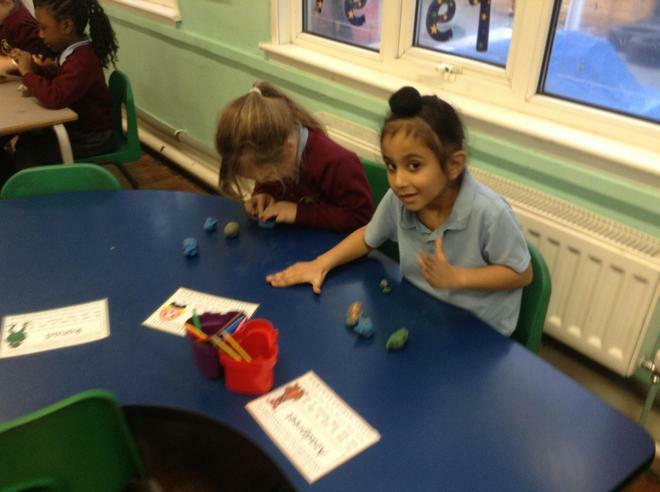 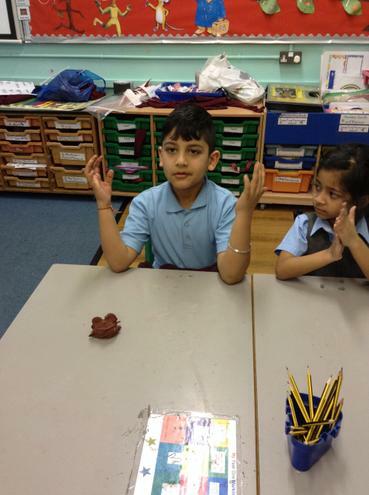 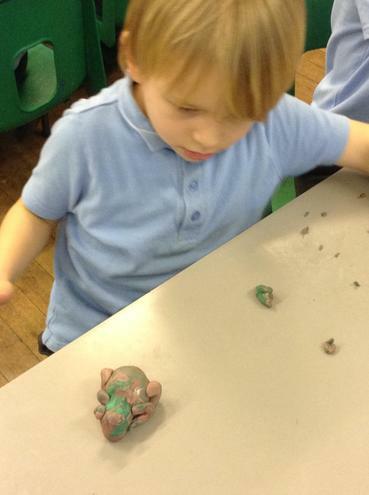 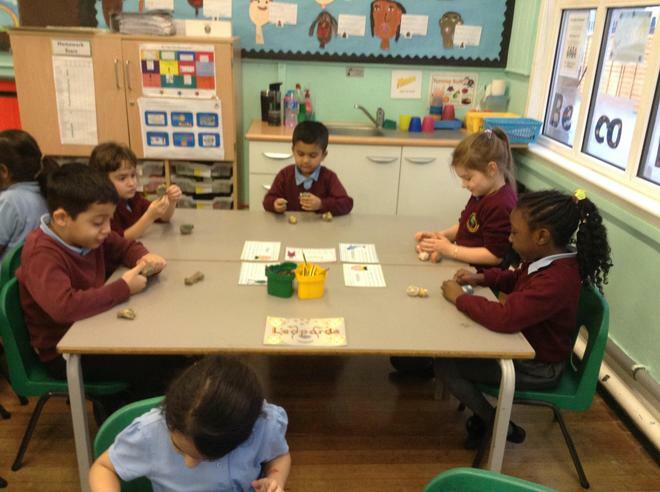 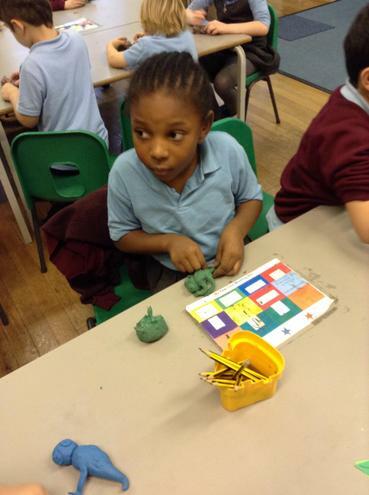 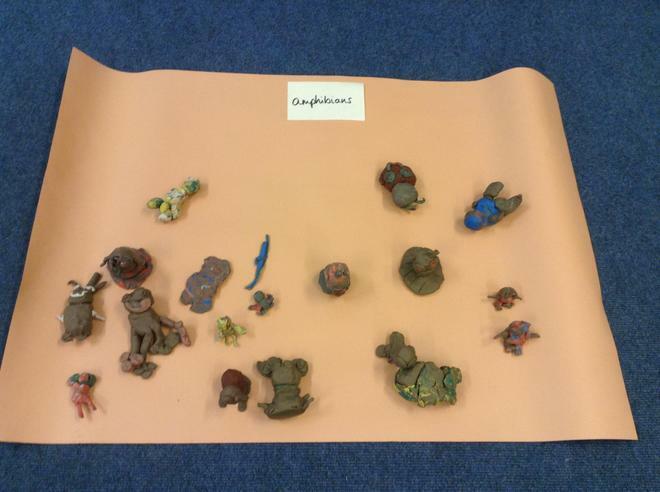 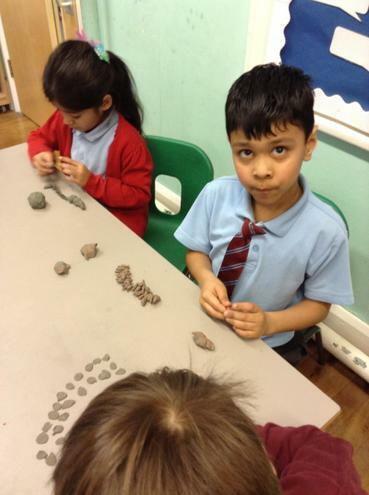 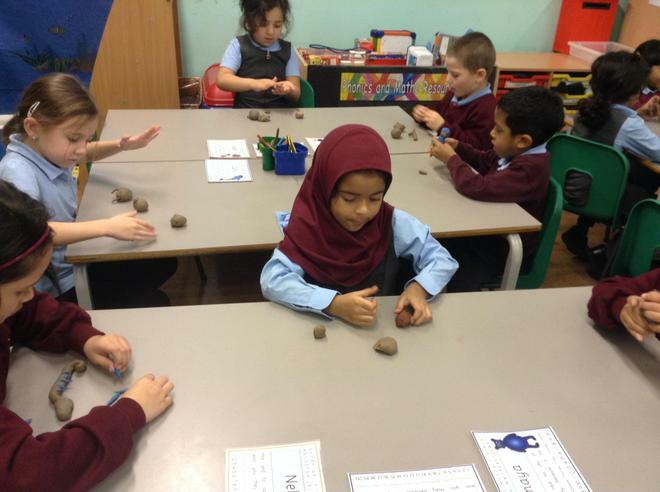 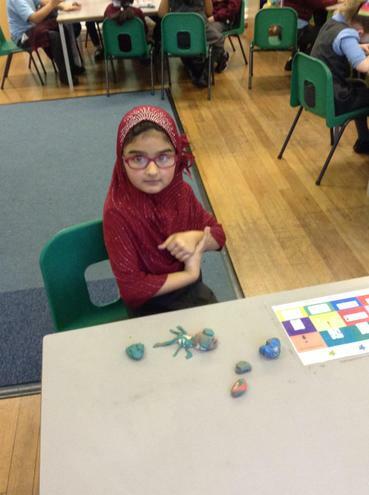 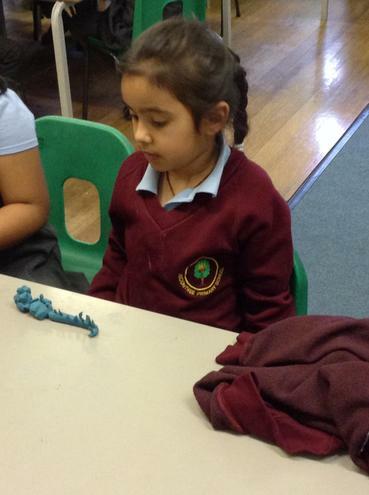 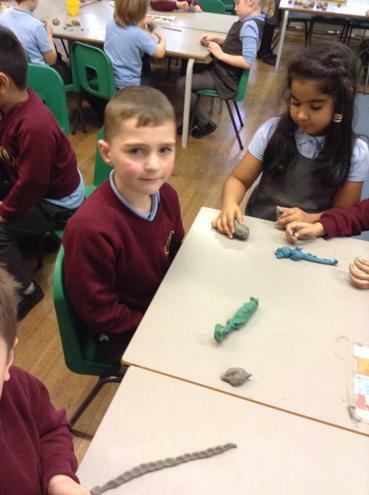 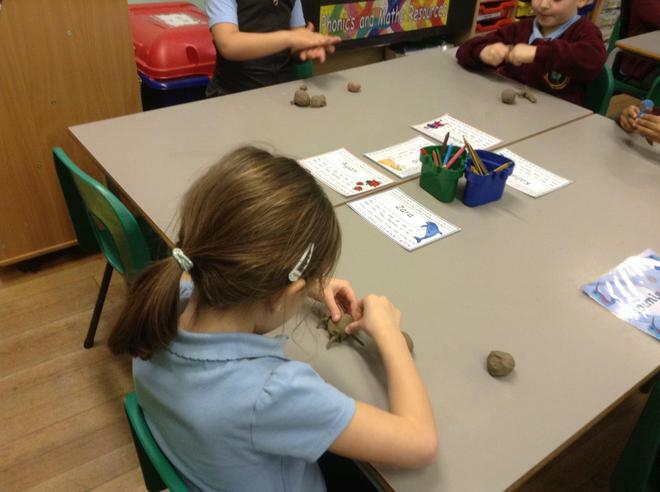 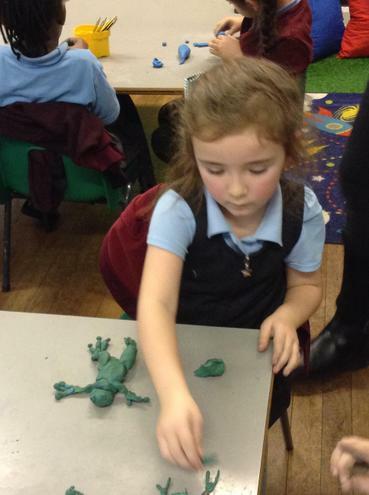 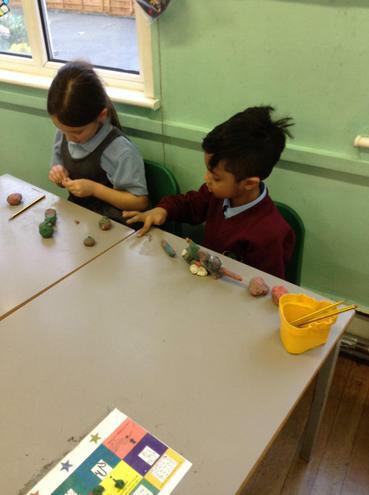 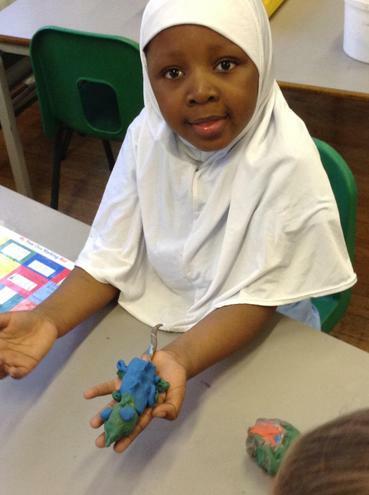 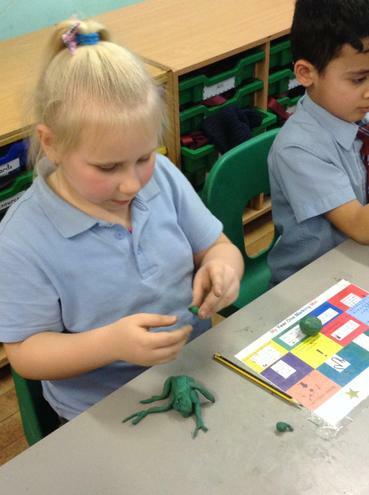 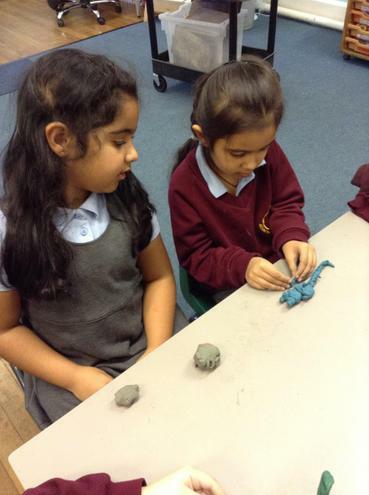 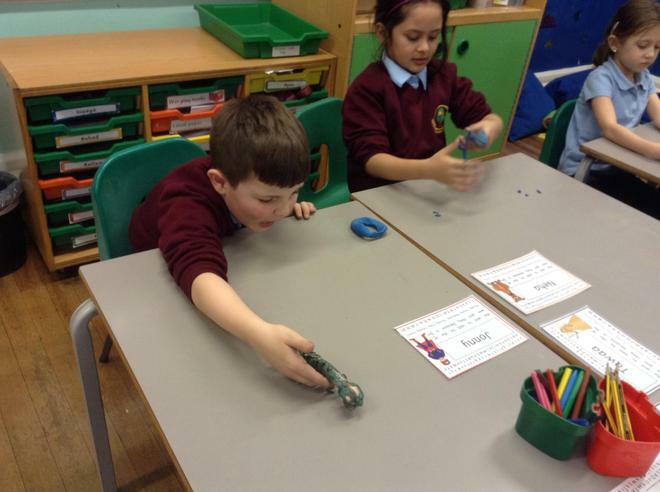 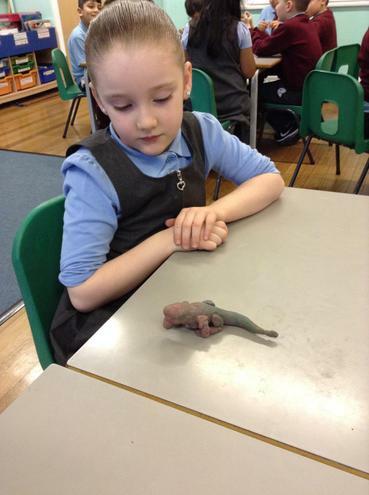 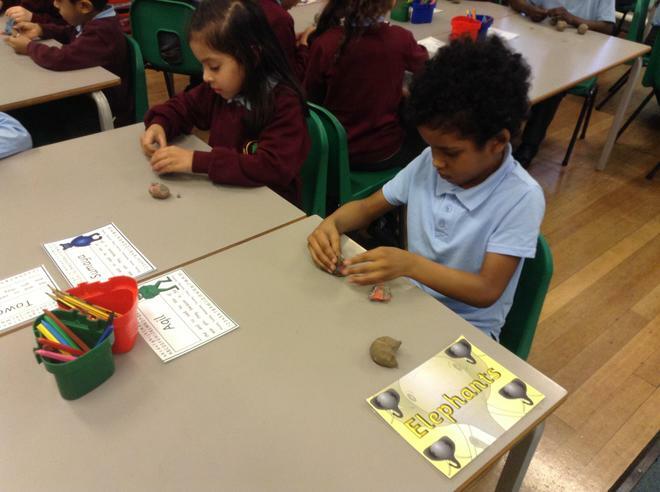 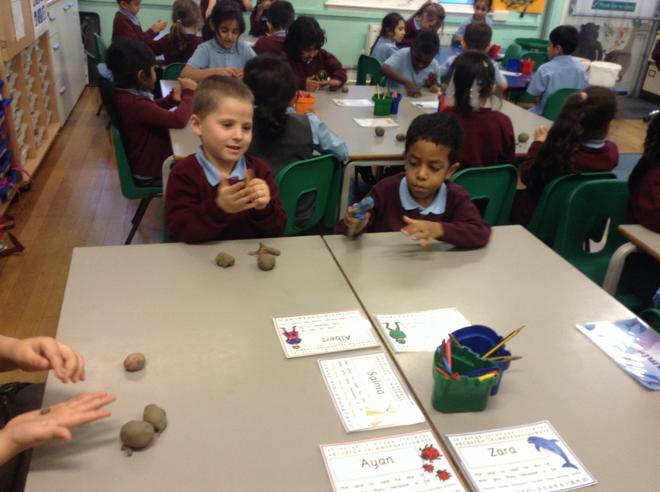 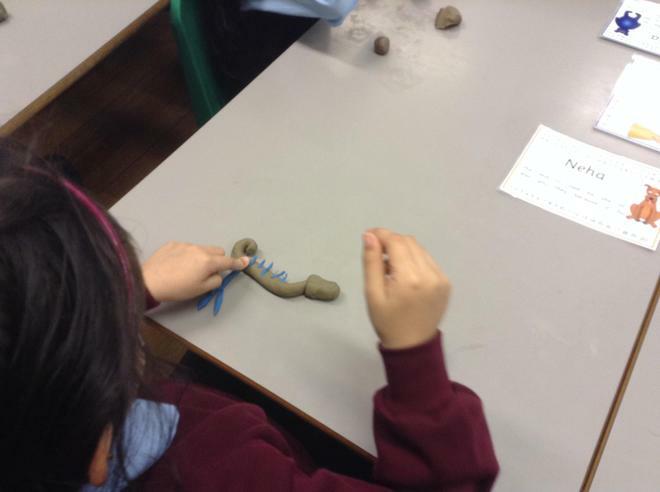 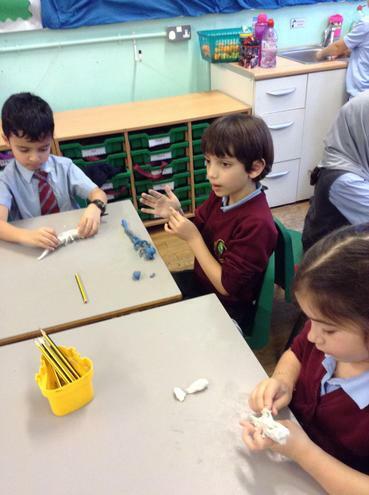 The children used plasticine to make a model of a frog or an iguana.